Leidenschaftlich Lernen launched new project – Children of Love – Leidenschaftlich Lernen e.V. “I want my children to know, that I will always love them – no matter what. I want them to go out and explore the world without the fear of not being good enough or doing ‘something wrong’. I want my children to feel deep inside, that they are – and always will be – worthy of love. My name is Christoph Schuhman. I am a teacher and filmmaker from Hamburg, Germany. Before Children of Love, I produced the documentary Schools of Trust. A film about schools, where children really love to learn. So far, it reached many thousands of people and inspired 11 school start up groups across the world. 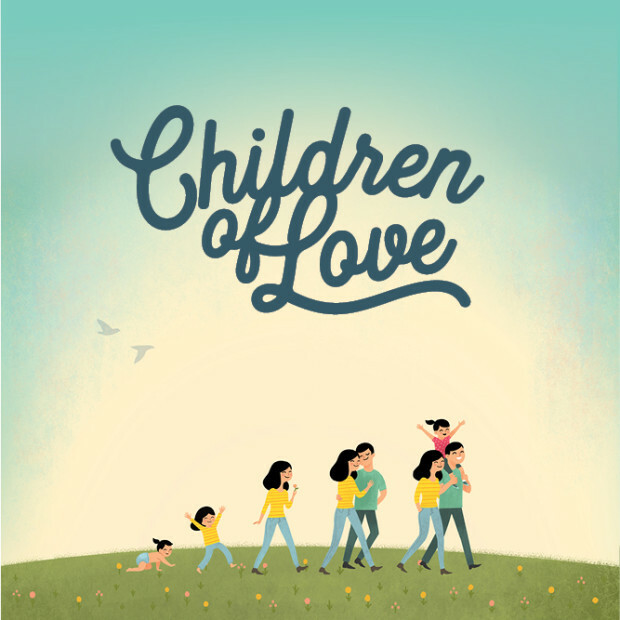 This year I started a successful crowdfunding campaign for Children of Love. As a teacher and father I see everyday how important it is, to give unconditional love to our children. Helping our children to flourish is the most important thing in our lives. With this project, I want to collect the knowledge of the world´s leading psychologists, scientists and thinkers to inspire millions of people around the world and to make their families happier. Can you call this internship?